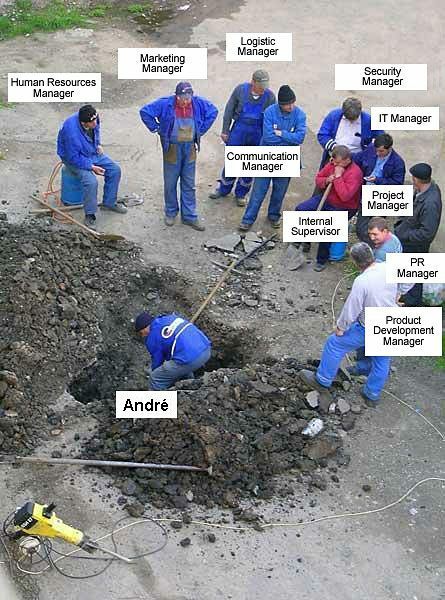 Published on February 18, 2010 in Career Humour, Career Limiting Moves, Funny Pictures, Mistakes To Avoid and Office Politics. 0 Comments Tags: Fun Photos, Funny Pictures, High Performance Team, HPT, T.E.A.M., TEAM, Teamwork, Together. T.E.A.M. = Together Everyone Achieves More?